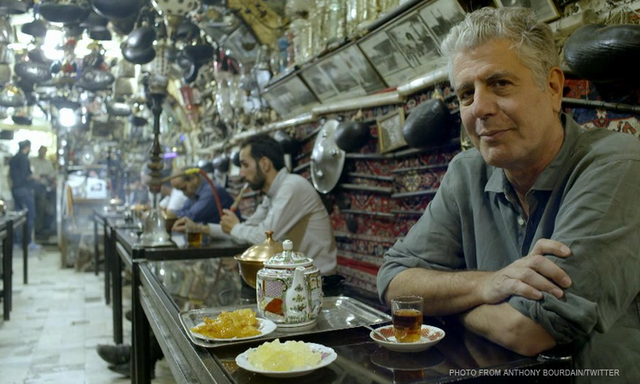 It’s not surprising that Anthony Bourdain would have quite the expert opinion on which airport serves the best food, given the many layovers he’s had in shows like The Layover. And while the renowned food and travel host has sworn off on airplane food, he gamely shared with the New York Times what airport, in his opinion at least, has the best meals. Well, according to Bourdain, Changi Airport in Singapore has the highest quality food. WATCH: Maine Mendoza’s Reaction On Alden’s Birthday Surprise For Her!